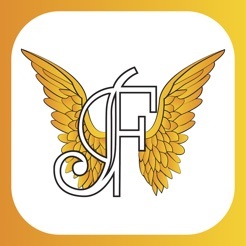 We're proud to present you the brand new Realfashionist Official mobile App! 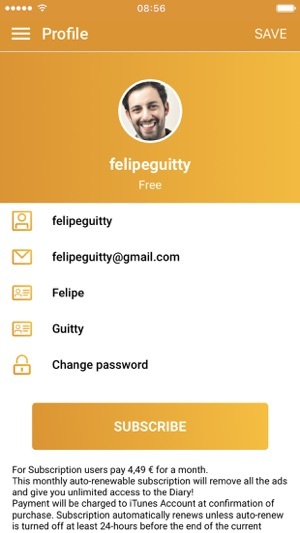 Enjoy the app as a free user, unlocking premium content by seeing some ads, or you can give yourself a full premium experience become a subscriber. As a subscriber, you will have the ads removed, unlocking, at the same time, the "exclusive" content, available to subscribers only! Last but not least, use the Q&A section to make request to Realfashionist in person! 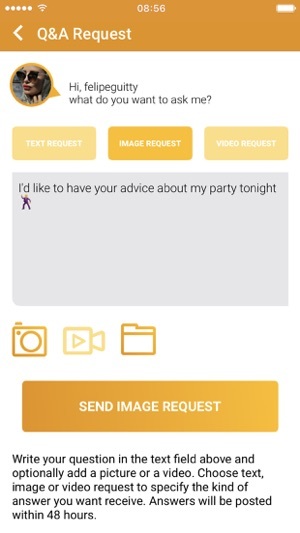 Choose between text, image or video requests and she'll answer you with a text, a photo or a video. She is personally answering to every single question, carefully crafting the answer, so please be patient! 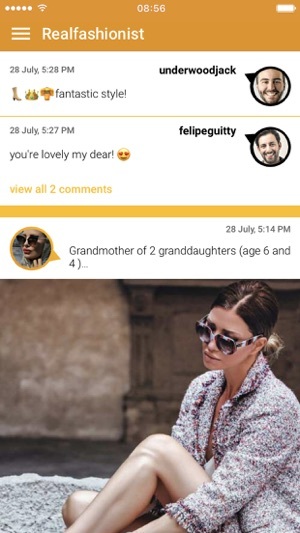 Please contact the customer service at realfashionist.cs@celebrity-app.com to receive full support. Your satisfaction is our number one priority!